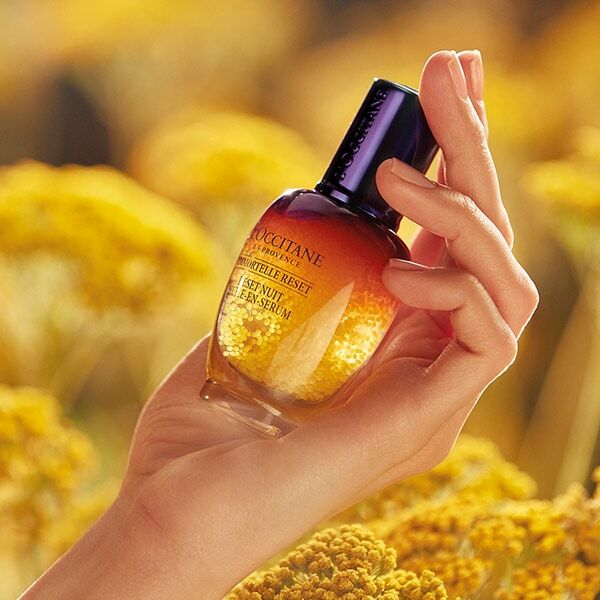 On the lush island of Corsica, L’OCCITANE has discovered a natural treasure that lives an exceptionally long life; the Immortelle flower. 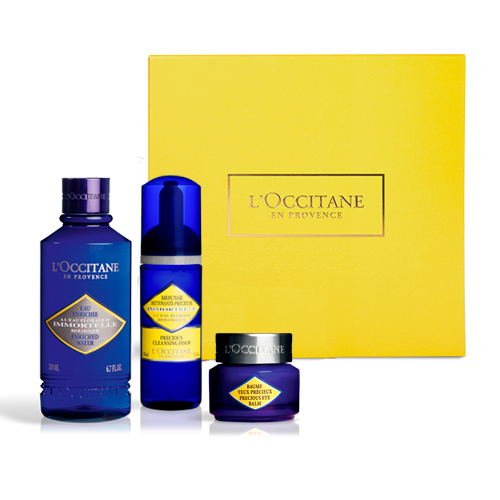 Its organic essential oil is rich in active molecules, with unique anti-aging properties. 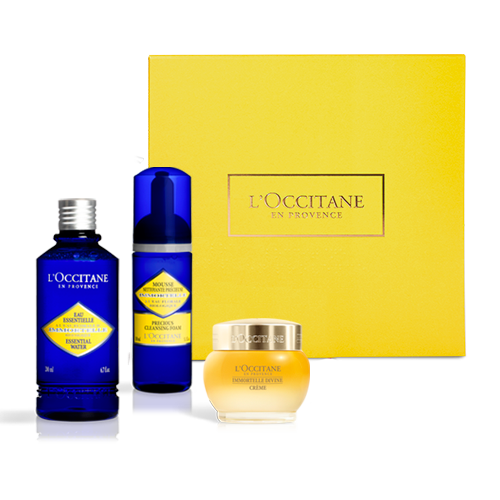 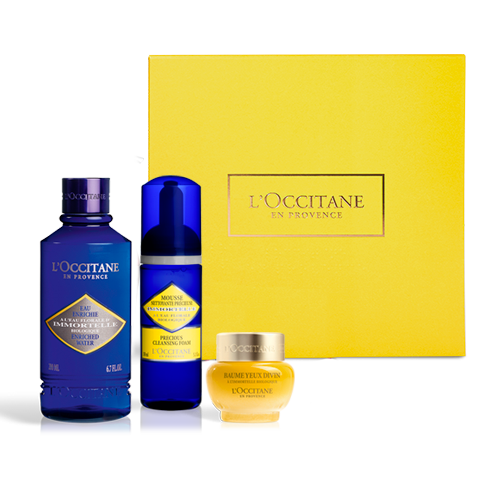 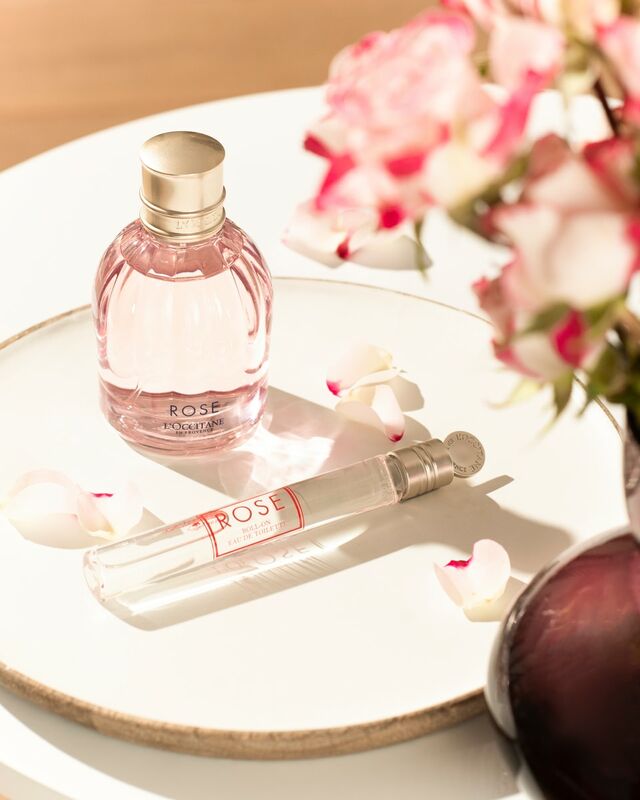 Our award winning Immortelle collection is infused with this luscious oil, offering complete solutions that bring instant suppleness and comfort to the skin.